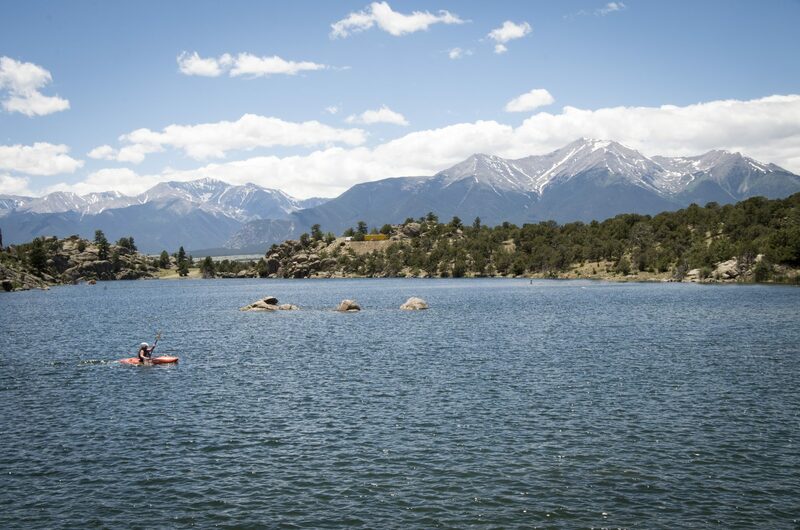 An exciting weekend designed to highlight some great adventures in the Arkansas River Valley. Instructional courses and group outings provided by the professional staff at the Rocky Mountain Outdoor Center. Learn something new, hang out with friends, enjoy some epic days at RMOC!